Near the Baltic Sea, among the Kashubian forests and hills, there is situated the mitical land of the legendary Stolems – the giants, famous for its strengh and endurance. 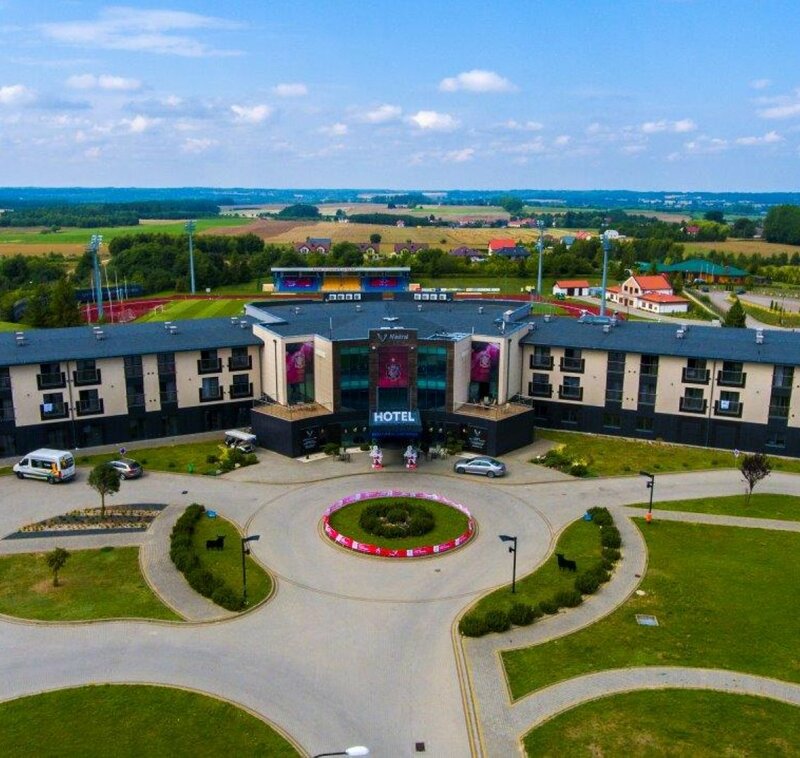 In this unusual place, which undoubtedly is the Kashubian region, the Mistral Sport**** Hotel is located. Its modernity and comfort was appreciated and chosen in the year 2012 by the World and Europe Football Champions of those days – Spanish Representation. 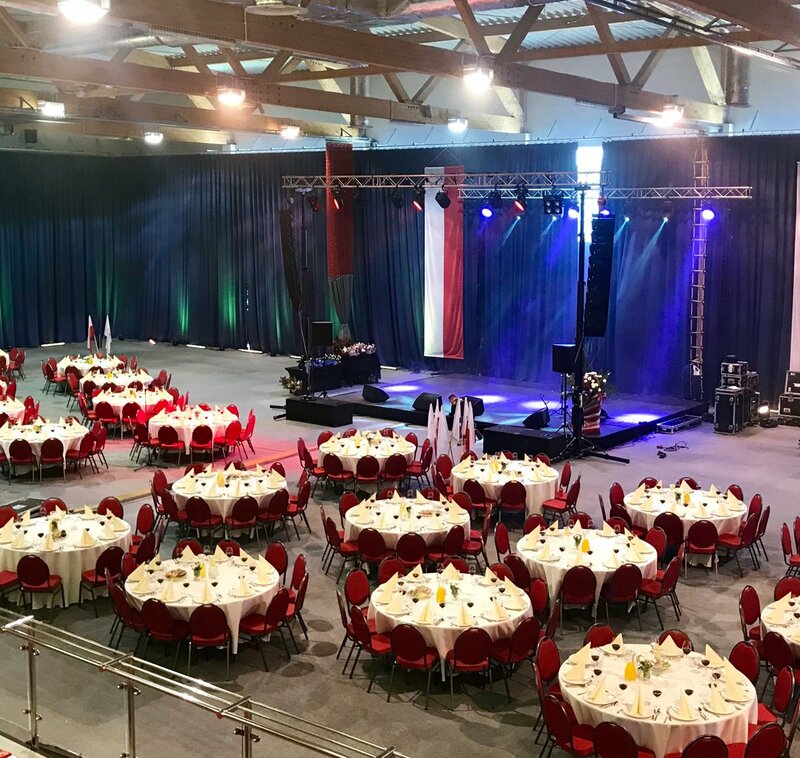 Pomeranian voivodship creates the best climate not only for the relaxing vacation, but is also a perfect location for the conferences, trainings and business meetings of all kinds. Our Guests can find here a space, which makes everyone involve the new ideas and the positive energy. Not every hotel near the Baltic Sea creates such possibilities.